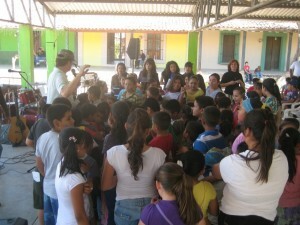 The Mexican Christina Mission is a 501 C-3 charity organization founded in the 1950′s by Tony Trevino. The MCM started out with a shelter in central Tijuana for street people. Tony Trevino dedicated his efforts to reach alcoholics and drug addicts for Christ. In 1966, Nova Smith took over as president. The mission of the MCM was changed to church planting. Nova Smith’s efforts resulted in dozens of new churches in small and mid-size towns throughout Mexico. Guillermo Alvarez assumed the role of president in 2003 andÂ the focus is now working with the established churches to reach the lost for Christ. Today the MCM is engaged in a wide array of activities including preaching, teaching, feeding the poor, outdoor evangelism and providing material support for needy churches and families. 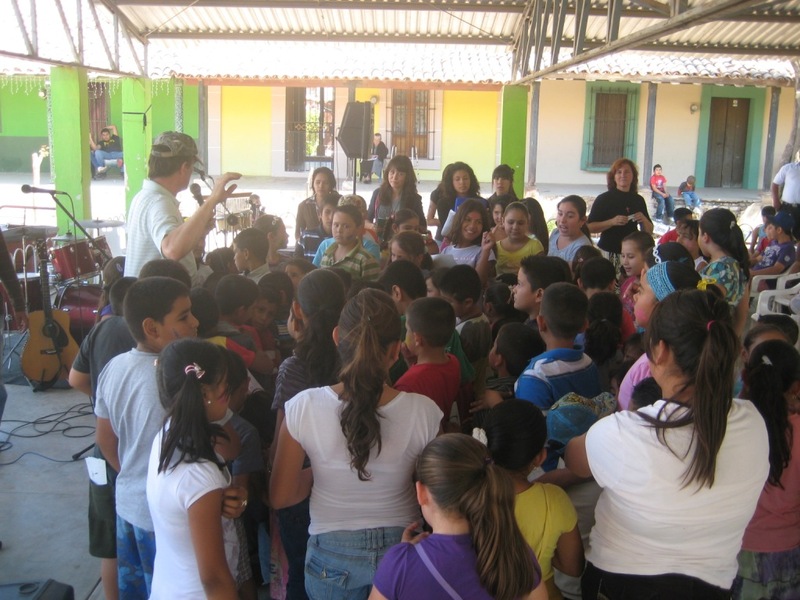 Vision Statement: Working with local churches throughout Mexico to assist them in impacting their communities for Christ.